The official city newspaper of Clay Center and county newspaper of Clay County, KS. 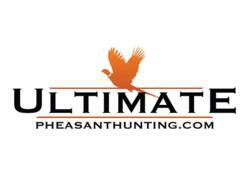 The #1 dedicated pheasant hunting website & community! 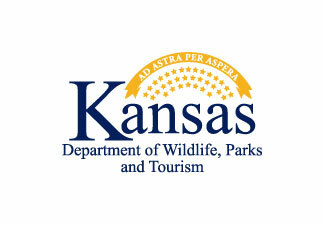 Join the forum or view the directory of pheasant hunting guides, outfitters and lodges. 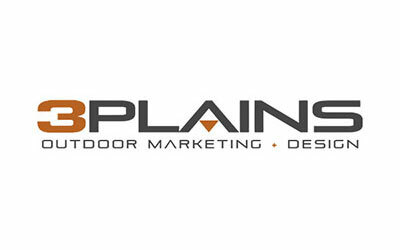 Outdoor Marketing & Design Agency Web & Design Services | Inbound Marketing | SEO/SEM | & More.